Without a doubt, Theodore Roosevelt is one of my all-time favorite US Presidents. Not only for the policies he enacted, but for the large life he led—frontiersman, commissioner of police, governor, Vice President, President, explorer, Nobel Peace Prize laureate. 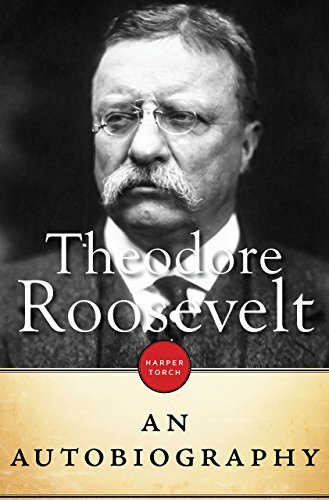 This man did it all, and wrote about it in a very straightforward style in Theodore Roosevelt: An Autobiography. In telling his life’s story, Theodore Roosevelt (TR) compiles each chapter around a “role” in his life. For instance, a chapter on his childhood, one on his time in the American frontier, one on his work as police commissioner in New York City, and so forth. Not only does he tell what he did, but he explains why he did it and the lessons he learned along the way. TR truly lived an oversized life and left an indelible stamp on the American landscape that can still be seen and felt today. This is truly an enjoyable book to read! “Those who do not learn from history are doomed to repeat it,” said George Santayana. 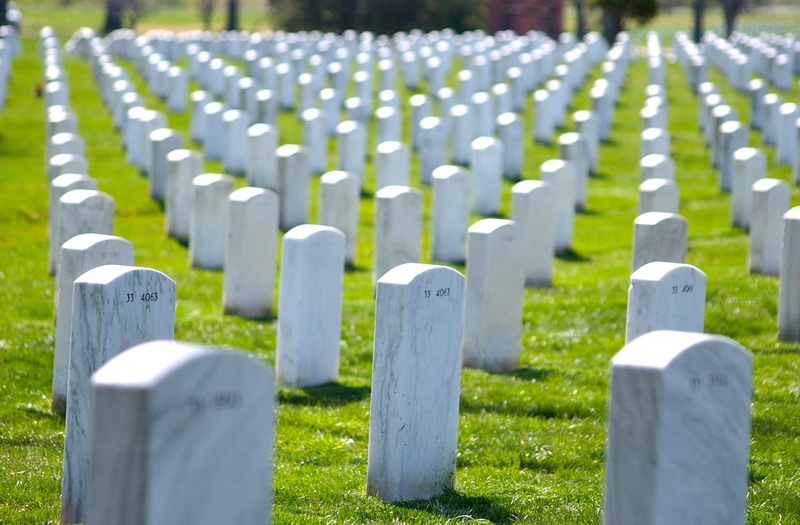 And if American citizens do not learn our country’s great history of freedom, we might not only repeat painful lessons but lose those hard-won freedoms as well. 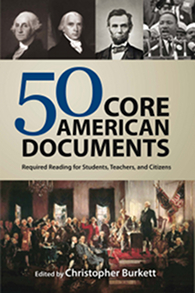 A great place to start learning is with 50 Core American Documents, compiled by Christopher Burkett. Many times when we study history, we read a synthesized version of it from an author writing several years (or even decades) after an important American era has passed. There isn’t anything wrong with this, provided that the historian is accurate in his or her portrayal of the events and the people involved in the events. But in this compilation, the “middleman” has been cut out, as you will read the words spoken or written by the history makers themselves. There is no “spin” or interpretation of what was said, but just the words right from the originator. These documents will take you back to before there was a United States of America, and then through some of the most pivotal and paradigm-shifting times in our history. Truly this compilation of documents should be required reading for anyone serious about understanding and safeguarding the freedoms we enjoy in this great land. I highly recommend this book to you! How “Alien” Is Your Christianity? Peter pulls no punches as he calls Christians for what they are (or perhaps what they really should be): aliens … strangers … peculiar people. But how can that be, especially in the United States of America? Survey after survey says that upwards of 95% of Americans claim to believe in God, and fully 8-out-of-10 of every American call themselves a Christian. You only need to take a look at our schools, our government, or our entertainment to see how “alien” biblical values are with current cultural trends. 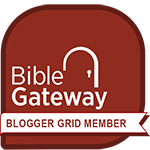 I think all of us have experienced that when we try to live by a biblical standard, people roll their eyes at us (at best) or maybe outright mock us. 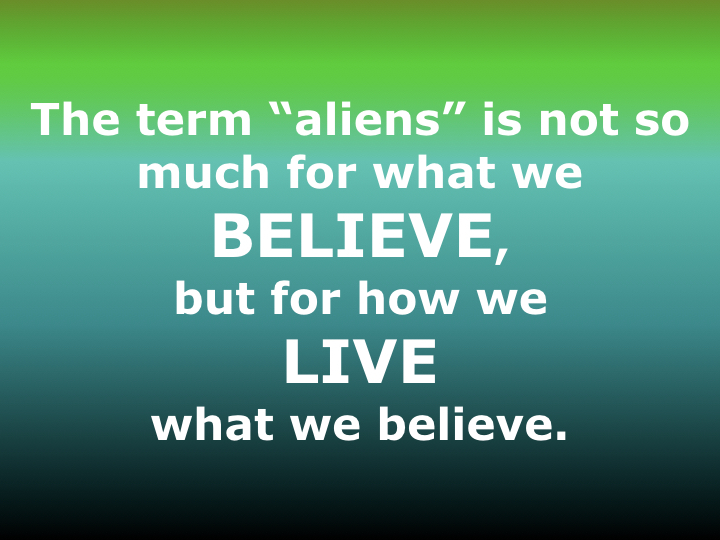 Perhaps the term “aliens” is not so much for what we say we believe, but how we live what we believe. Peter says that the inevitable outcomes of this peculiar lifestyle are accusations of wrong doing, unjust treatment, insults, and slander, just to name a few (see 1 Peter 2:12, 19, 21-23; 3:16). So… how “alien” is your Christianity? Are you doing so many good things that it catches the attention of others? Are you responding to mistreatment in a Christ-honoring manner? Do you speak with others gently and respectfully? Is your life so full of hope in your eternal home in Heaven that people can’t help but ask you for the reason for the hope you have? Don’t worry about being popular; be peculiar. Be so alien to this world’s values that you compel others to encounter Jesus Christ as you have! Join me next Sunday as we continue our look at how citizens of Heaven are supposed to live while visiting Earth. In our American history, we have many valuable lessons. Some of these lessons come from sad chapters that now we have the benefit of hindsight to see the error of our ways. But with this hindsight, there should come insight into the issues which currently face us. Slavery was an abhorrent evil that plagued our country. 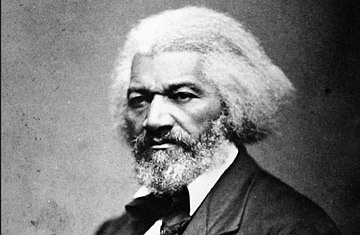 Thankfully there were strong men who forcefully and persuasively spoke out against the horrors of slavery; men like Frederick Douglass. His address “What To The Slave Is The Fourth Of July?” is a masterpiece of statesmanship! Those under the oppression of slavery had no choice. They weren’t allowed speak for themselves, so they depended upon free men and women to speak for them. Much the same today, babies who are aborted in the womb have no choice, no voice. They cannot speak for themselves, so it is up to us to speak out for them against this abhorrent evil that plagues our country. I would ask you to consider some of the words of Frederick Douglass where the terms for slavery are replaced with the terms for abortion. “The American church is guilty, when viewed in connection with what it is doing to uphold [abortion]; but it is superlatively guilty when viewed in connection with its ability to abolish [abortion]. The sin of which it is guilty is one of omission as well as of commission. … Let the religious press, the pulpit, the Sunday school, the conference meeting, the great ecclesiastical, missionary, Bible and tract associations of the land array their immense powers against [abortion]; and the whole system of crime and blood would be scattered to the winds…. Dr. Erwin Lutzer discovers some scary parallels in the culture that gave rise to the Nazis and what is happening in America today. Please check out this book! You can read my review by clicking here. 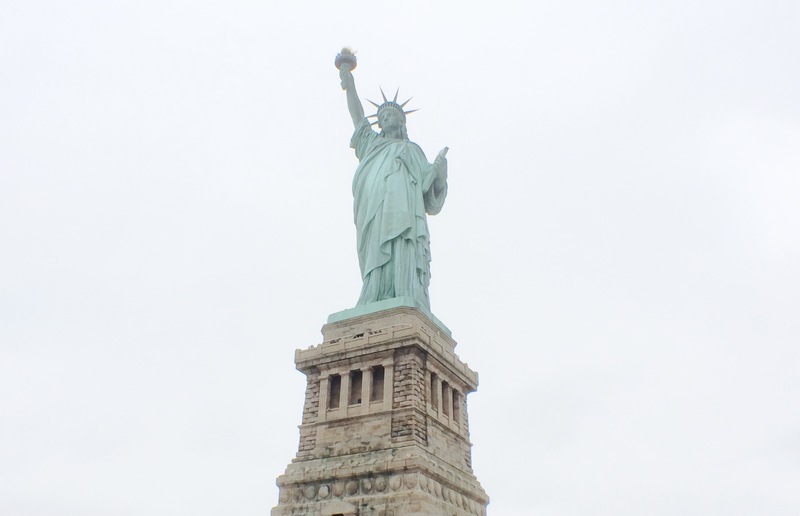 “The American Civil Liberties Union (ACLU) believes that God must be separated not just from government, but from every sphere of American life. Religion—particularly Christianity—must be ousted from government, from law, education, and the workplace. 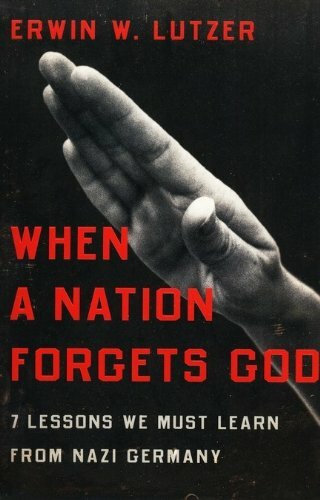 I will be sharing some more quotes from When A Nation Forgets God soon. Stay tuned, or better yet, subscribe to my blog so you will be notified as soon as these new quotes are posted. A few quotes that capture the essence of America’s greatness. “As soon as I make sure everyone else is out.” —Rick Rescorla, World Trade Center security chief for Morgan Stanley, on September 11, 2001, responding to a colleague who told him he must get out of World Trade Center Tower 2. Rescorla led the evacuation of nearly 2700 Morgan Stanley employees. He died when Tower 2 collapsed. “I believe that every right implies a responsibility; every opportunity, an obligation; every possession, a duty.” —John D. Rockefeller Jr.